As I pointed out recently, “Thank you” is among the first phrases we teach our children, a discipline that becomes so deeply ingrained that we come to say “thank you” habitually, often without awareness, and, ironically, even without gratitude. Prayers of thanks are offered before meals. Grateful appreciation is expressed for civic freedoms and for the soldiers who have fought to secure them. In acceptance speeches for receiving public awards, almost every actor or musician offers ‘a big thanks to everyone who made this possible.’ Books too, typically begin with words of gratitude. And now comes the “30-day thankfulness challenge,” which naturally coincides with the month that includes our national holiday for giving thanks. When we find a near universal behavior or belief in humanity, it is always worth asking why it is the case. Why do all worship, unless there something about our nature that inclines us this way? Why do all have a sense of right and wrong—even those who attempt to deny such categories? Likewise, why does almost everyone feel the urge to give thanks such that thanksgiving becomes a natural—even unavoidable—part of human culture? If we follow the logic of Paul in Romans 1, the ubiquitous desire to express thanks is not a mystery; it is the fruit of a dormant longing, an inner inclination toward an outward expression, a feeling rooted in the fact of creation: we were made to glorify God by giving thanks to him (Romans 1:21). Thus virtually everyone feels the urge to express gratitude in some form or another, even if they do understand what they are doing or why they are doing so. This is because sin has not completely eradicated the inclination to give thanks, but it has significantly distorted it in one of two ways. The first distortion of gratitude is sentimentalism. The second is cynicism. Sentimentalism has the form of gratitude but denies its power. It’s all sap and no substance. It is a vague expression of “thankfulness” that takes pains to identify what we are thankful for without so much as a passing mention of the God to whom we should be thankful. Sentimentalism is a subtle self-centeredness hidden behind words of thanks. For if we say that we are thankful for something, absent any actual gratitude to the Giver of every good and perfect gift (James 1:17), all that we can mean is “I am glad that I have this thing in my life.” Yet who could not say the same? Such a sentiment is often a shallow happiness over the thing possessed. In this way sentimental gratitude, even if unintentional, is an attempt to enjoy God’s gifts apart from a joyful admiration of God as Giver. 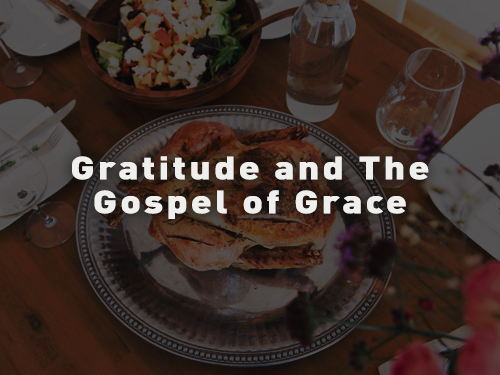 Though sin doubly distorts God’s design for human gratitude, the gospel is the solution for both distortions. First the gospel reconnects what sentimentalists separate, uniting the gifts for which they are thankful to the gracious God to whom all thanks are due. As Paul rhetorically asked, “What do you have that God hasn’t given you?” (1 Corinthians 4:7). 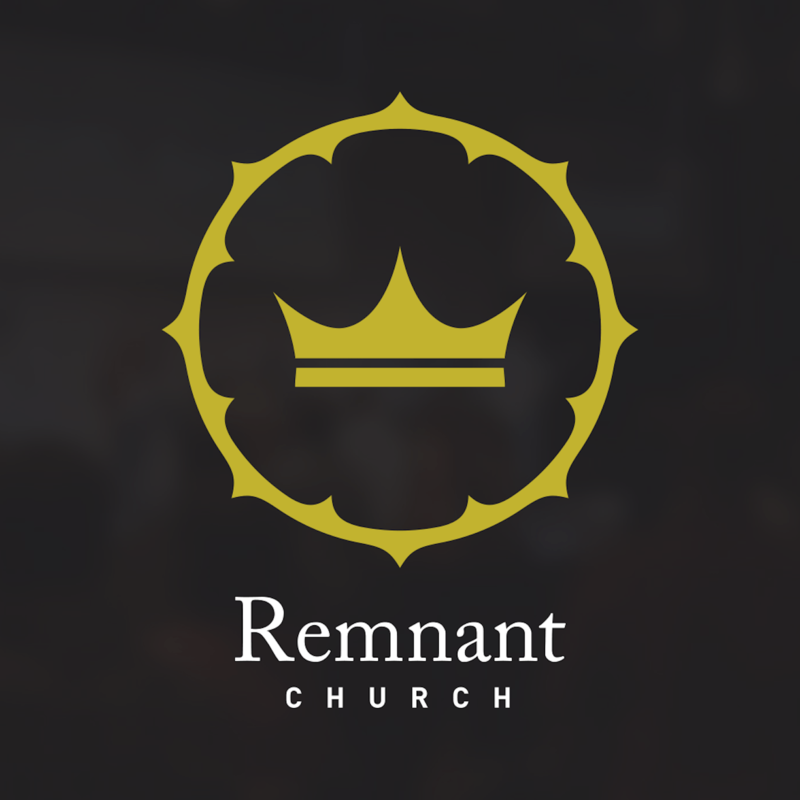 This subverts our self-centeredness, compelling us to consider the God who gives. Thus the biblical language of thanksgiving is not a vague notion of gladness for having nice things; it is “I give thanks to God for ____” (cf. 1 Thessalonians 1:2; 3:9; 2 Thessalonians 1:3; 2:13; 2 Corinthians 9:15). This is because whole world is God’s gift, including our capacity for experiencing the goodness of creation. There is nothing good we possess that cannot be traced back to the hand of God, whether directly or indirectly (James 1:17). “For from him, through him, and to him are all things” (Romans 11:36). To him be the glory—and the gratitude—forever! The gospel also reminds cynics that everything they have flows from grace upon grace. For when we consider what we actually deserve as continual rebels against our Father’s will, we cannot fail to see the extent of the grace we have been shown. In this way the gospel subverts our self-righteousness, reminding us that every good gift—from salvation to sunshine to sweet potato pie—is sheer grace, ‘and if by grace then they cannot be based on earning; otherwise grace would no longer be grace’ (Romans 11:6). In the light of the gospel there is nothing to be cynical about! For the grace of Jesus means the hard things are just for now (Romans 8:18), the good things will last forever (1 Corinthians 3:14), and the best things are yet to come (1 Corinthians 2:9). And that gives us a lot to be thankful for (Ephesians 5:20).